Rome. Venice. 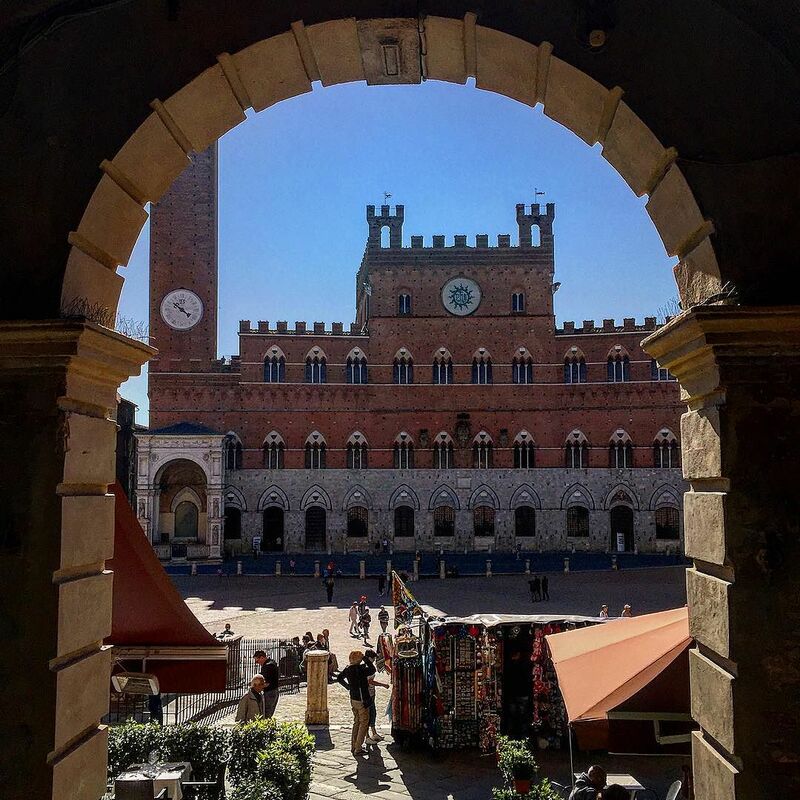 Siena. 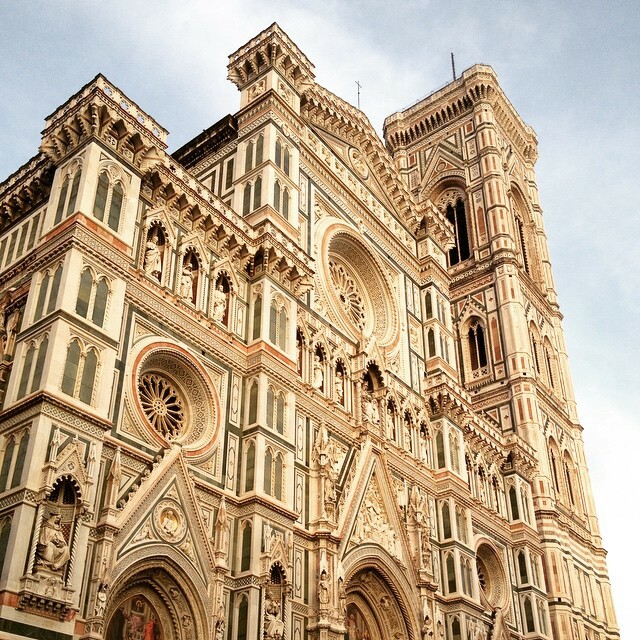 Florence. And that's only the tip of the marvellous Italian iceberg! 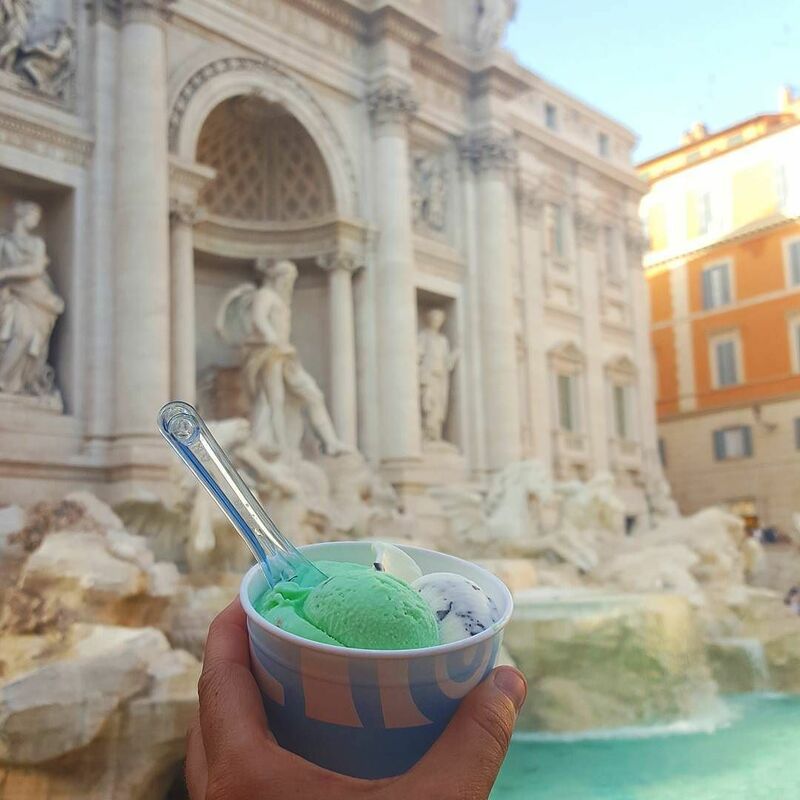 Join us as we chase down a taste of la dolce vita. We discover remnants of ancient civilisations and UNESCO sites. 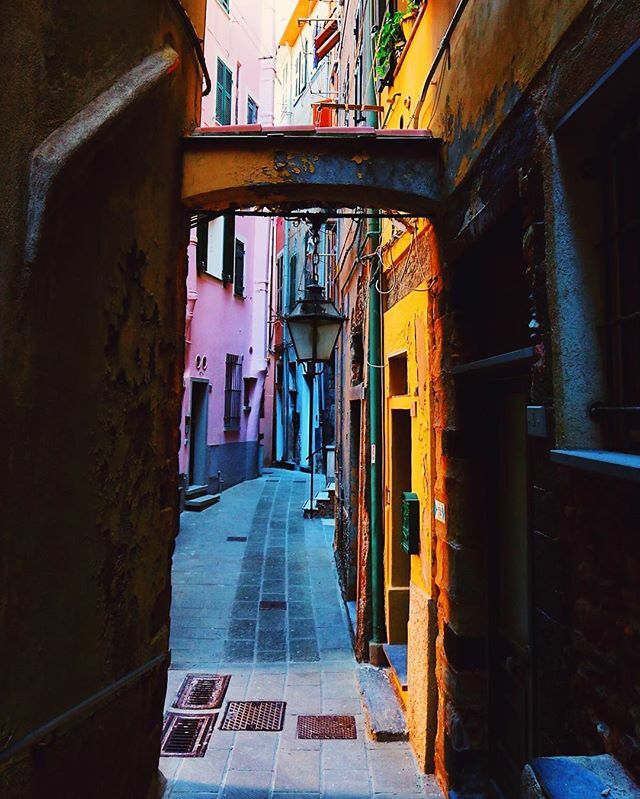 Visit the Leaning Tower of Pisa and Juliet's balcony in Verona. See Michelangelo's David and bob along Venetian canals. Along the way, we stop to sample the local wines of San Gimignano and the famous balsamic vinegar of Modena. 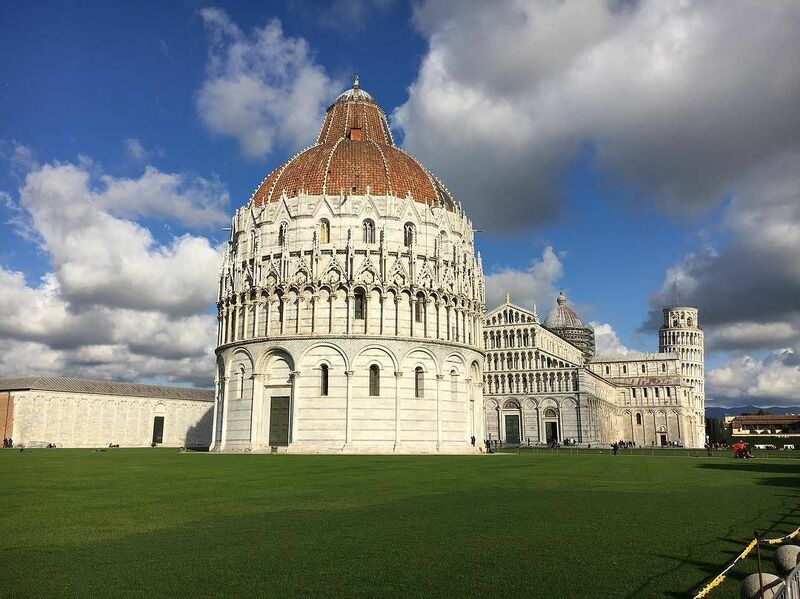 This 10-day guided coach tour of Italy is the perfect introduction to the country’s many splendours. 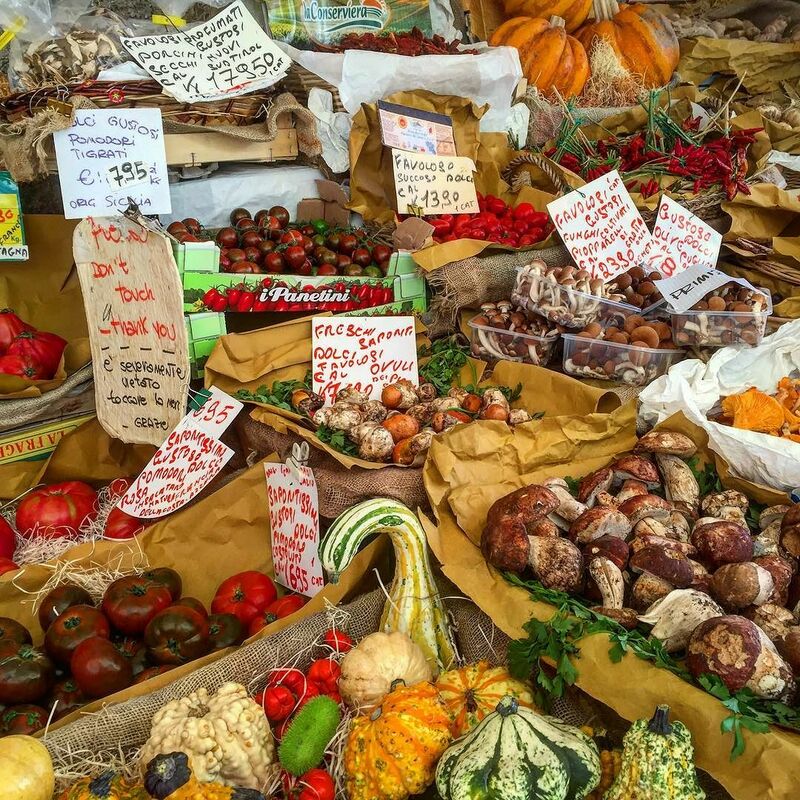 a walking tour of Rome, a trip to the UNESCO World Heritage town of Siena, wine tasting at a vineyard in Tuscany and a balsamic vinegar tasting in Modena. Welcome to Rome! 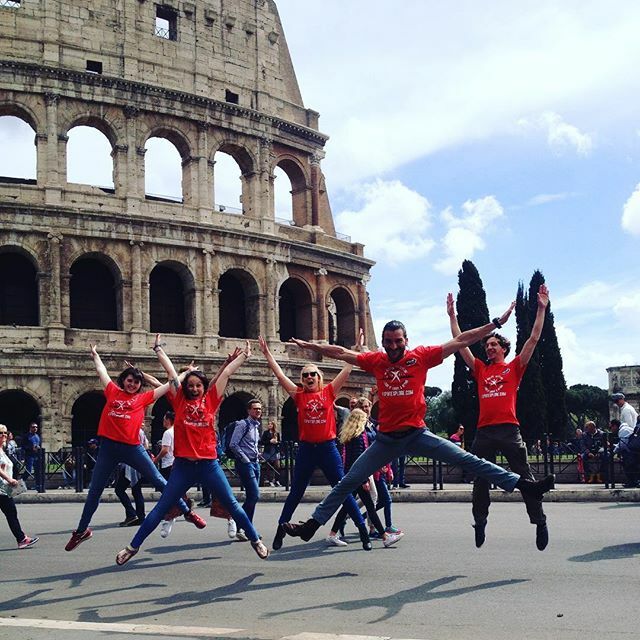 The first day of the tour is an arrivals day: meet up with your tour leader at our accommodation in the afternoon and prepare for the tour of a lifetime! 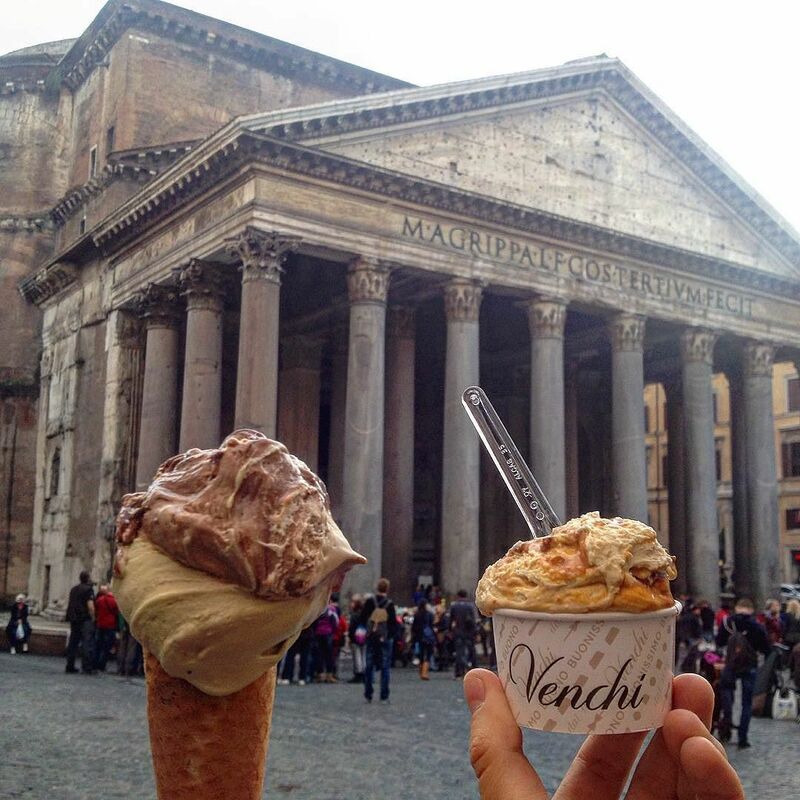 If you arrive early, head into the city and see some of the sites that make Rome famous the world over. An ancient city that has seen the rise and fall of entire empires, there is no shortage of historical real estate to feast your eyes on. 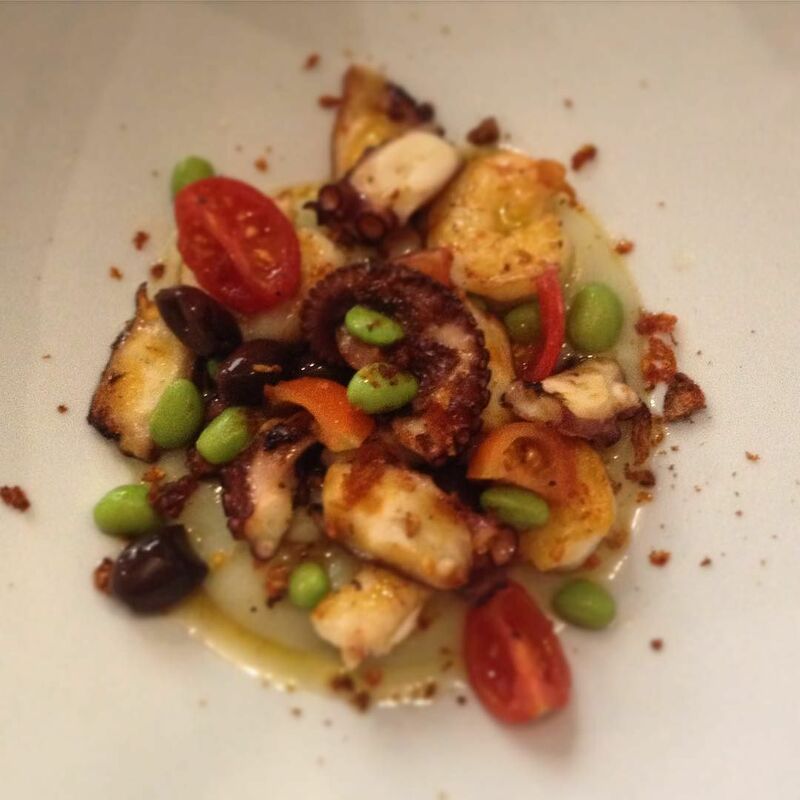 Not to mention designer shopping and brilliant food. Tonight, you’ll meet the rest of the tour group at our included welcome dinner. 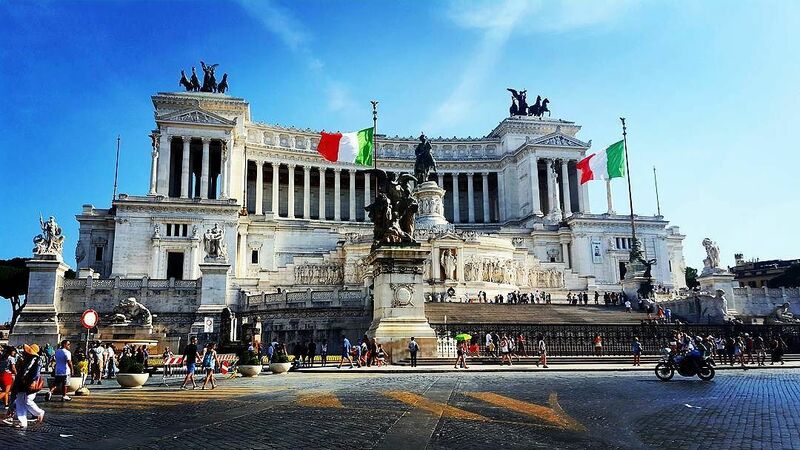 This morning we’ll take you on a walking tour of the Italian capital to introduce you to some of Rome’s many historic sights, including the Colosseum, Circus Maximus, Castle d'Angelo and the Tiber river, with photo stops along the way. 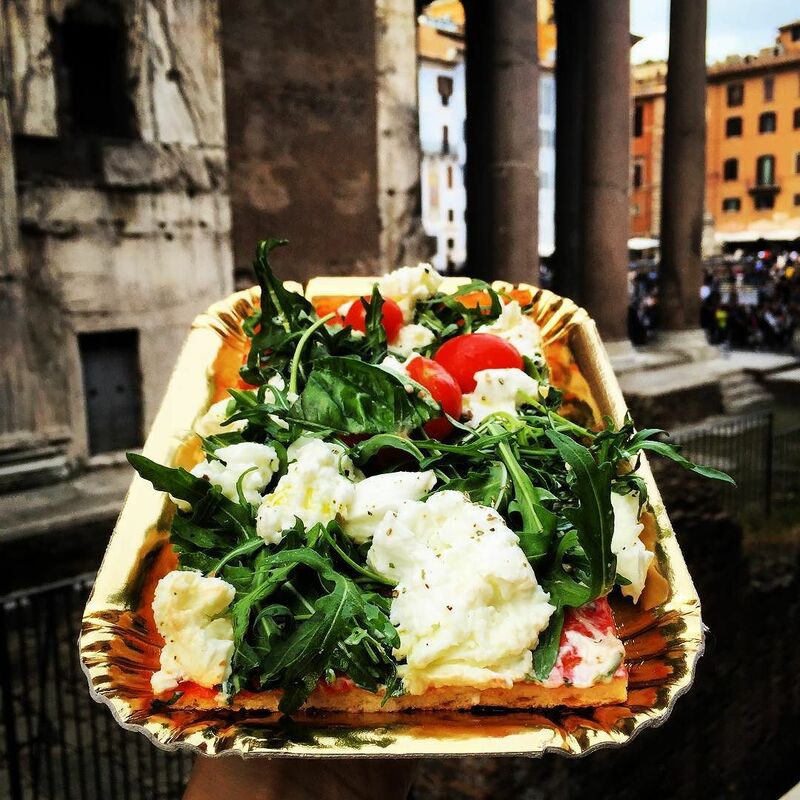 We'll then enjoy an included lunch in a local restaurant, before you have a free afternoon to explore Rome at your leisure. 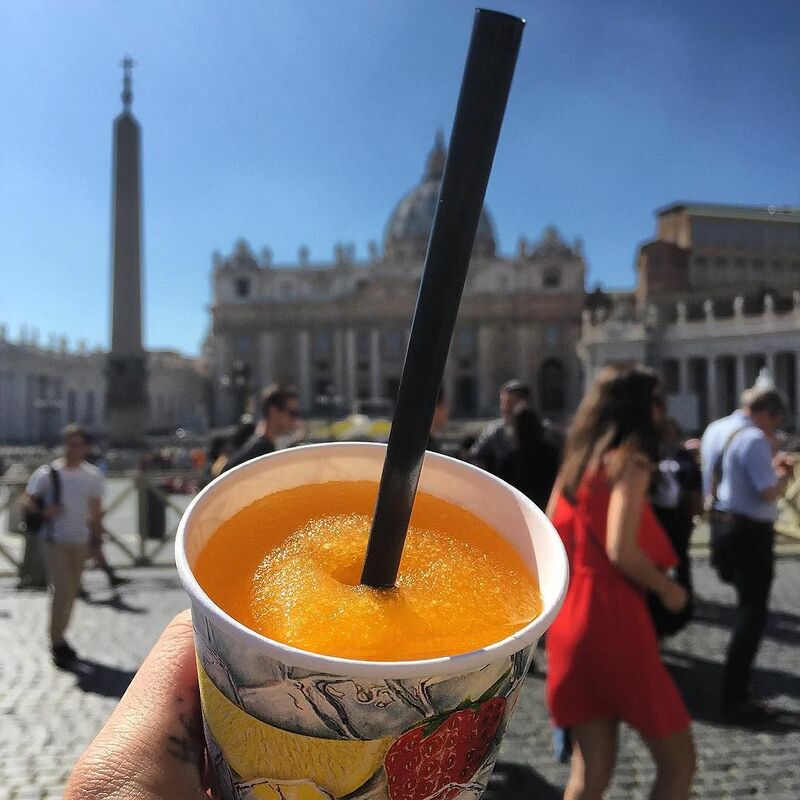 You can also join our optional guided walking tour of the Vatican City! Included in the price of this optional excursion is entrance to the Vatican with queue jump privilege and the services of a local guide. Marvel at glittering artworks, vast marble halls and opulent architecture - including the Sistine Chapel - all part and parcel of the Vatican’s status as the seat of papal power. 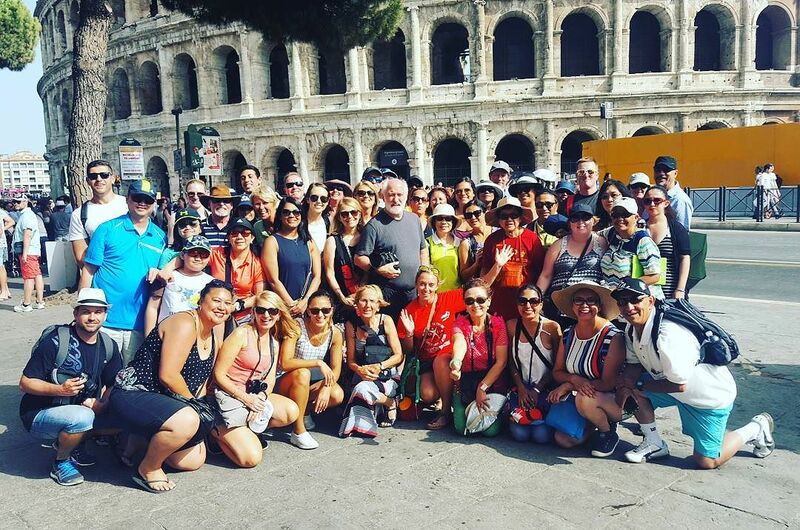 Walking tour of Rome - Italy's capital has so much to see, including the Colosseum, Circus Maximus, Castle d'Angelo, the Tiber river and much more! 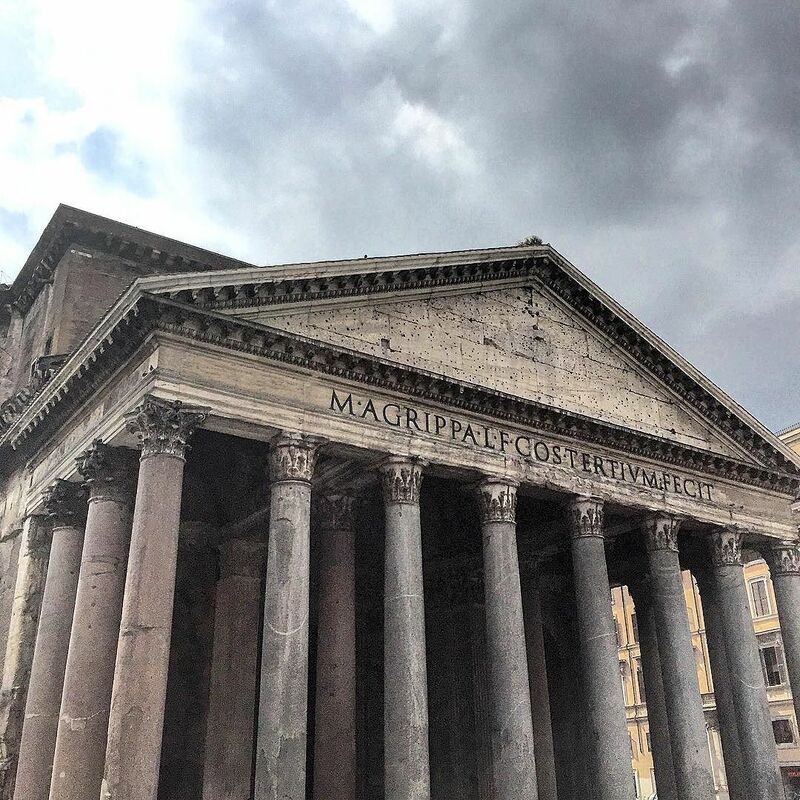 Rome is one of the highlights of any Italian tour; it wasn’t built in a day, but luckily you have a free one in which to explore the capital to your heart's content. The city centre boasts ancient ruins, historical landmarks, religious buildings and a buzzing atmosphere like no other. 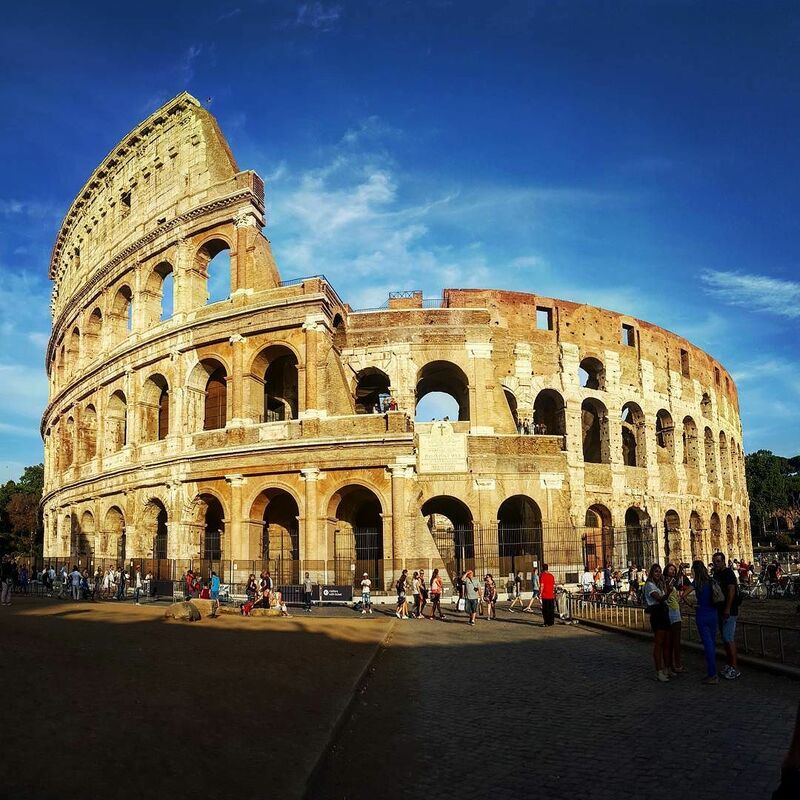 The Colosseum is spectacular, and for those who wish to enter, there are fabulous views of the city, and an unbelievable feeling of drifting backwards in time, to when gladiators, chariots and lions dominated the arena. Alternatively, join our optional excursion to explore the legendary ruins of Pompeii. Today we’ll drive north through the beautiful countryside to the region of Tuscany. 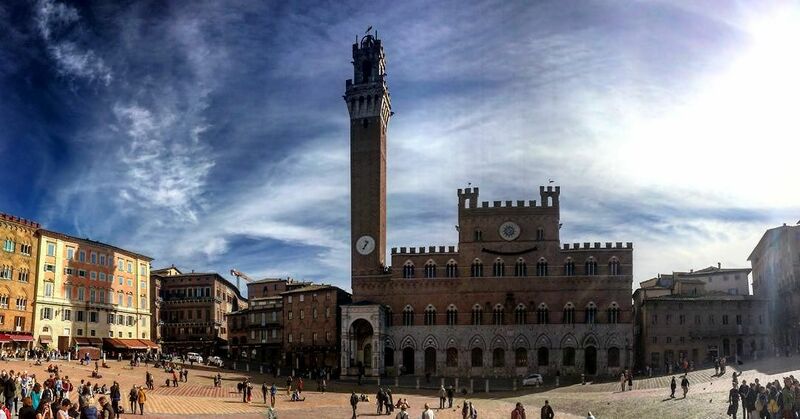 Our first stop is the medieval town of Siena, famous for the 'Palio' horse race and is a UNESCO World Heritage Site. We then stop off in the medieval town of San Gimignano with its iconic towers, to sample local wines and enjoy Antipasto (a selection of cheese, cured meats, bread and olives). To round off a brilliant day of exploring we’ll enjoy an included dinner this evening at our accommodation in a spa town in the Tuscan hills. 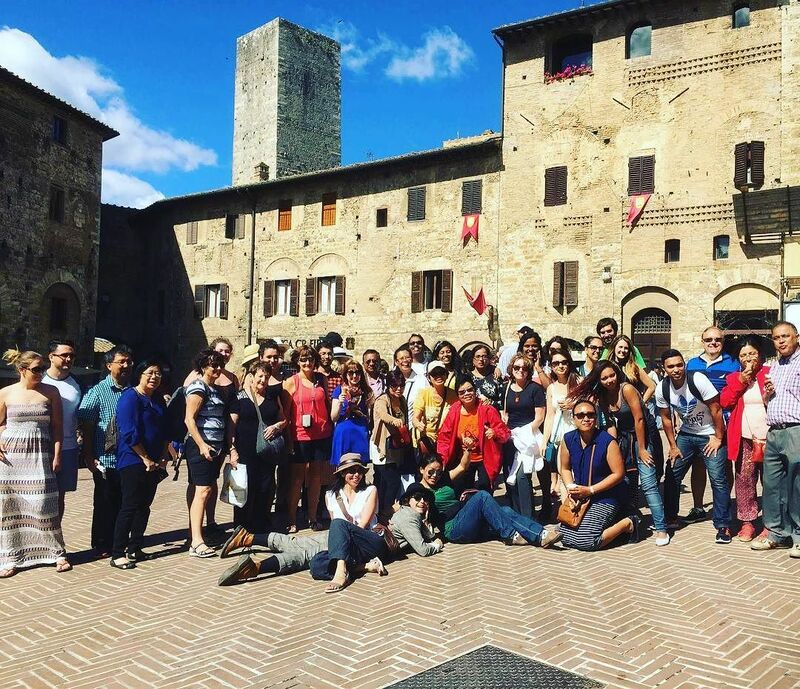 Comfort stop at the medieval Tuscan town of San Gimignano. 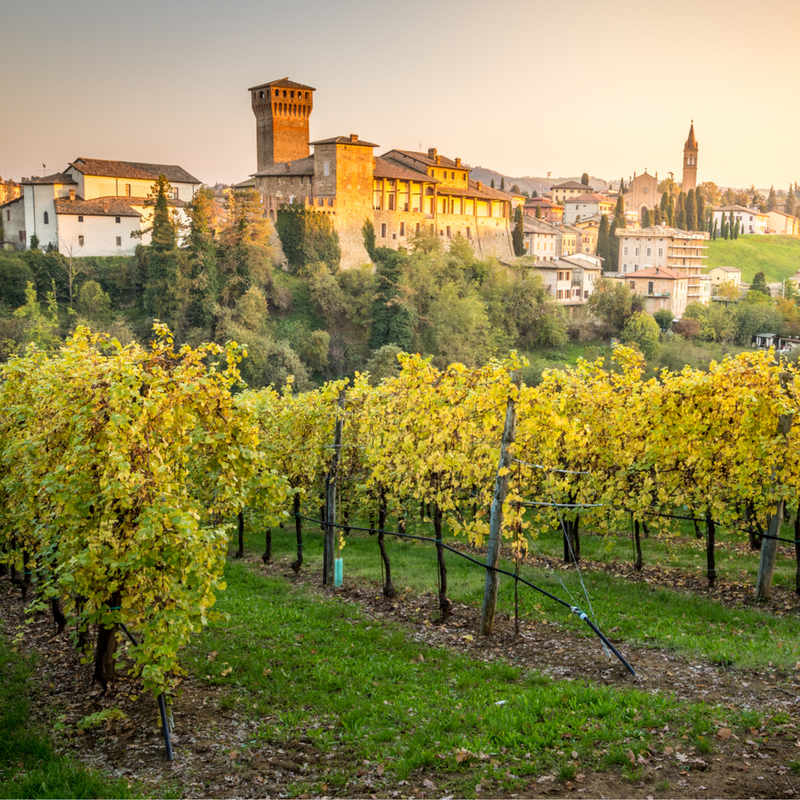 Sample the local wines and enjoy Antipasto at a vineyard in Tuscany. 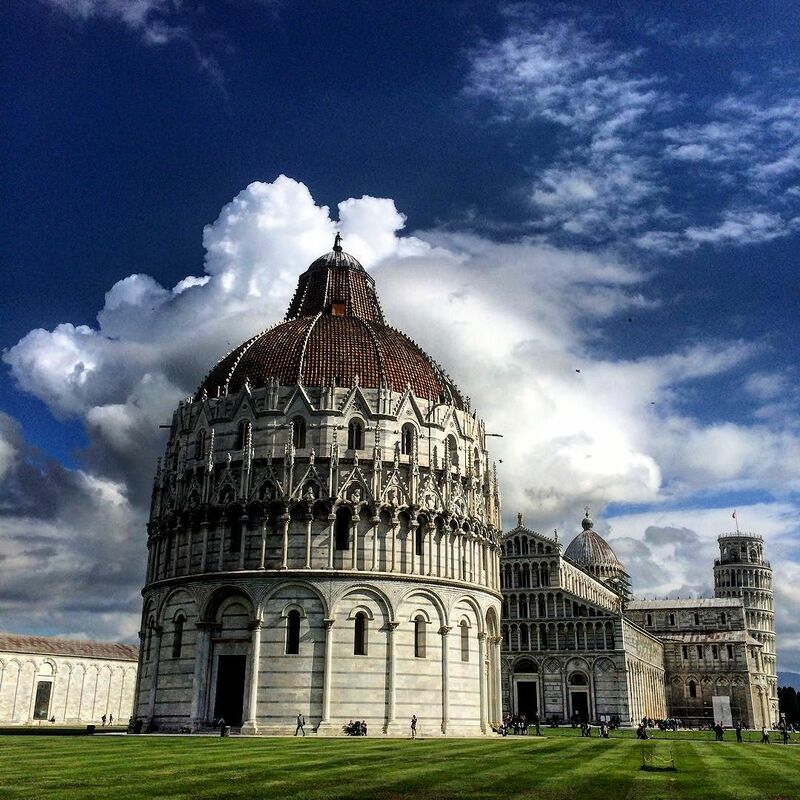 Today we’ll explore the undoubted highlights of Tuscany; Pisa and Florence! 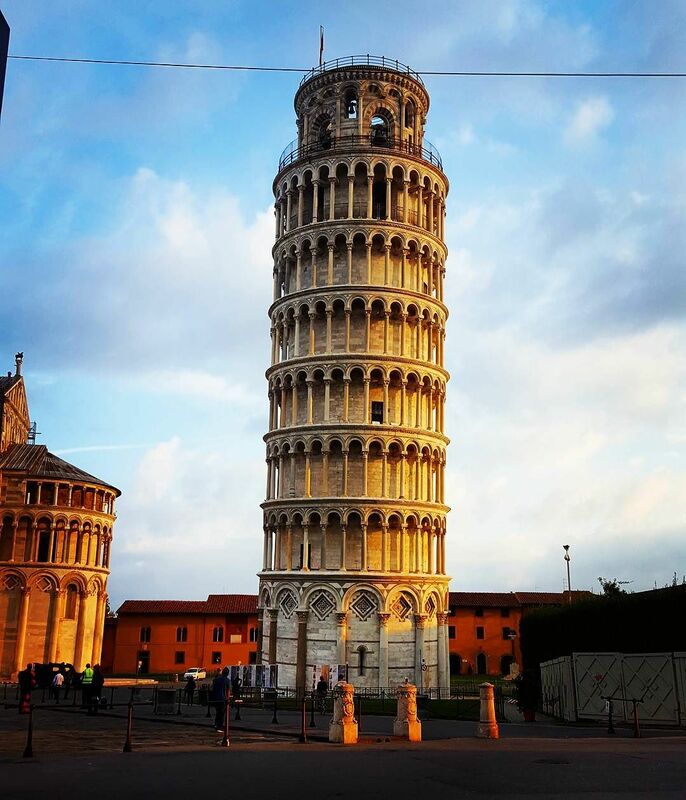 Our first stop is the iconic Leaning Tower of Pisa. 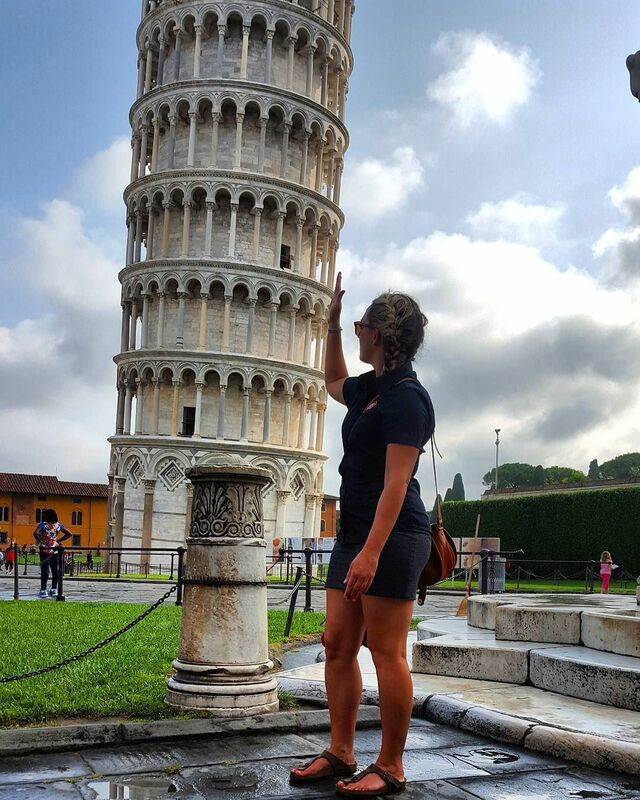 Now over 800 years old, it’s a classic sight in Italy and well worth a visit to get a few photos of you 'holding up' the tower! 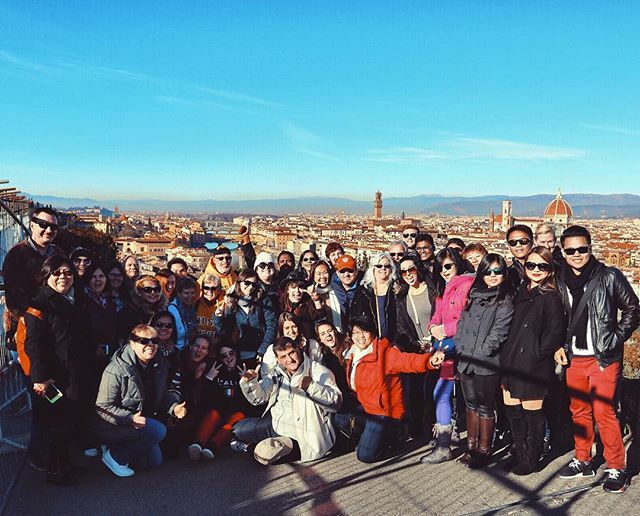 On arrival in Florence, we’ll take a guided walking tour of the city accompanied by an expert local guide, who will introduce you to all the sights, including Ponte Vecchio, Florence Cathedral and the Basilica of Santa Croce. You’ll then have some free time to explore - why not see Michelangelo’s David in the Galleria dell'Accademia? - before we return to our accommodation in the Tuscany region. 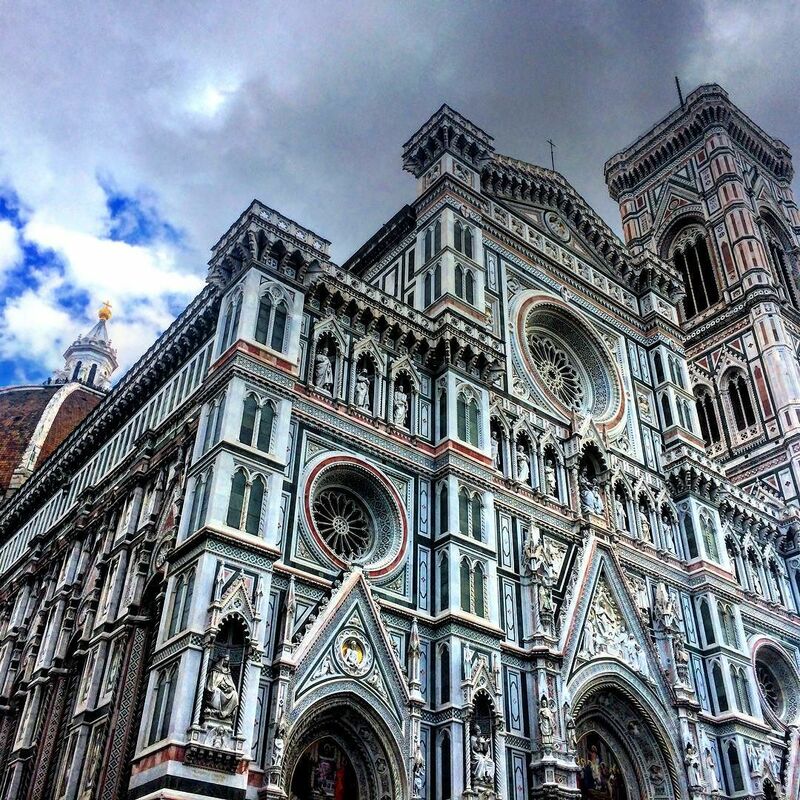 In Florence, enjoy a locally-guided walking tour taking in some of the city’s most famous attractions. 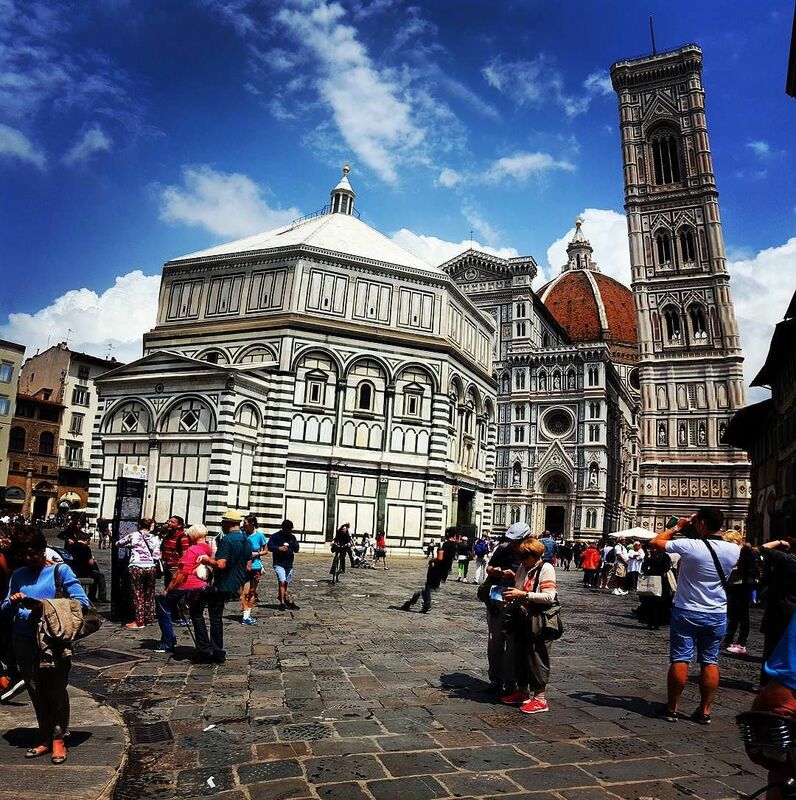 Enjoy a free day to explore Tuscany and the surrounding area. 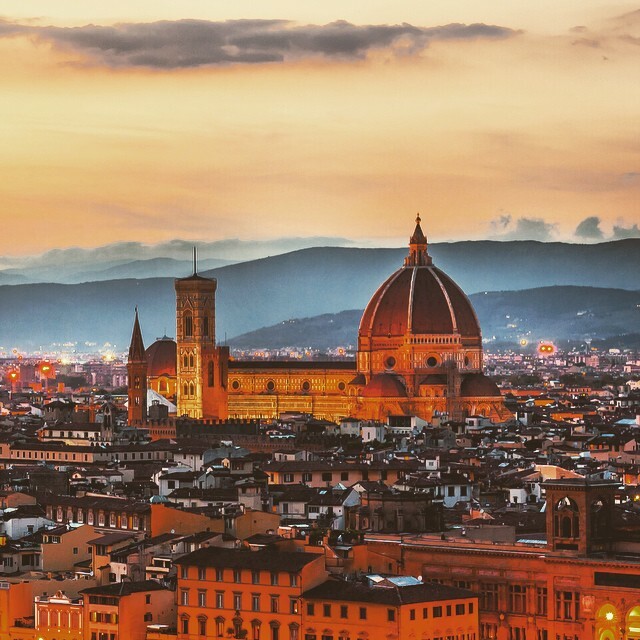 If you enjoyed Florence yesterday it is only a short train ride away - you’ll have all day to explore the museums, art galleries and shops to your heart’s content! 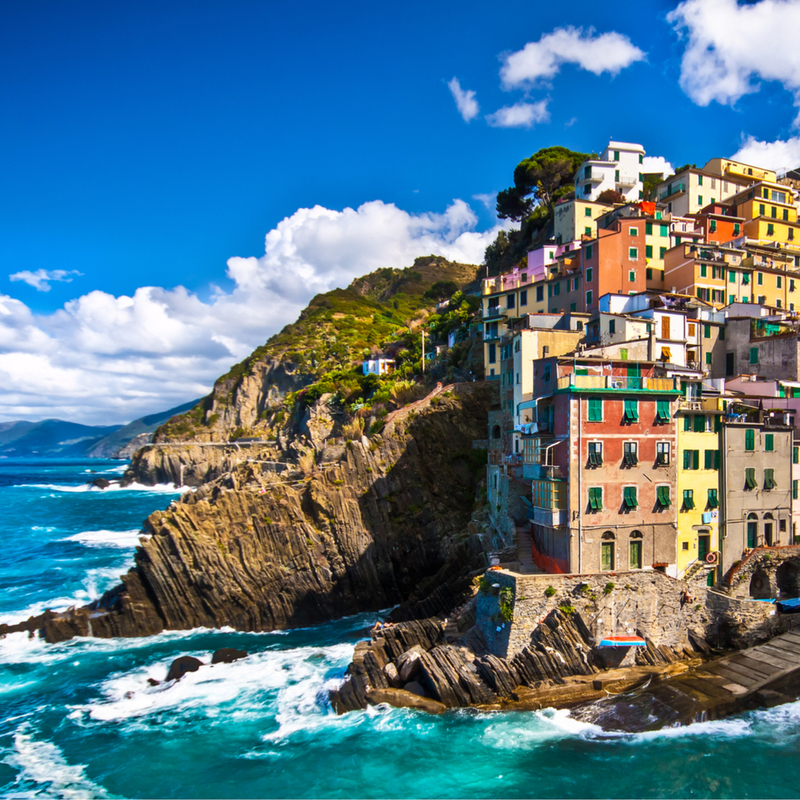 Alternatively, you can take our optional excursion to Cinque Terre! 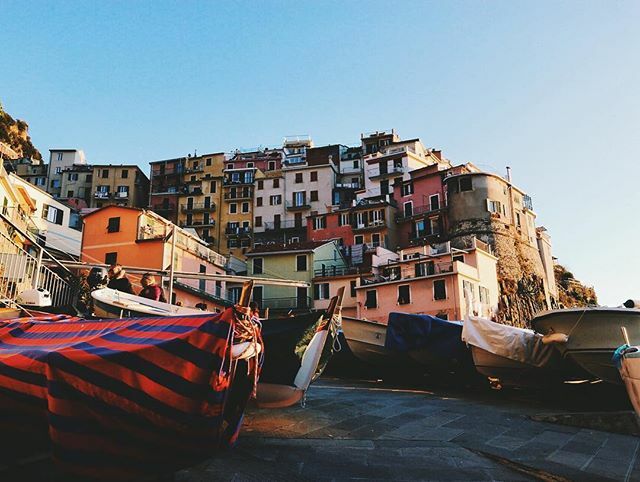 Cinque Terre literally means ‘Five Lands’ and consists of five coastal cliff-side towns linked by rail and by footpaths. 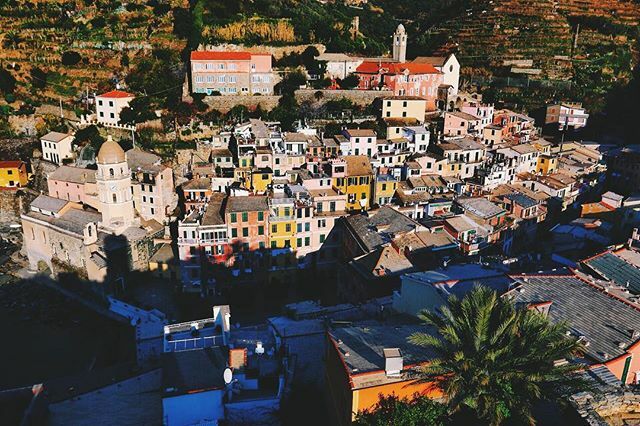 Overlooking the Mediterranean and amply supplied with fresh produce from the surrounding farms and homesteads, this is a region with all the ingredients to make for an unforgettable day. 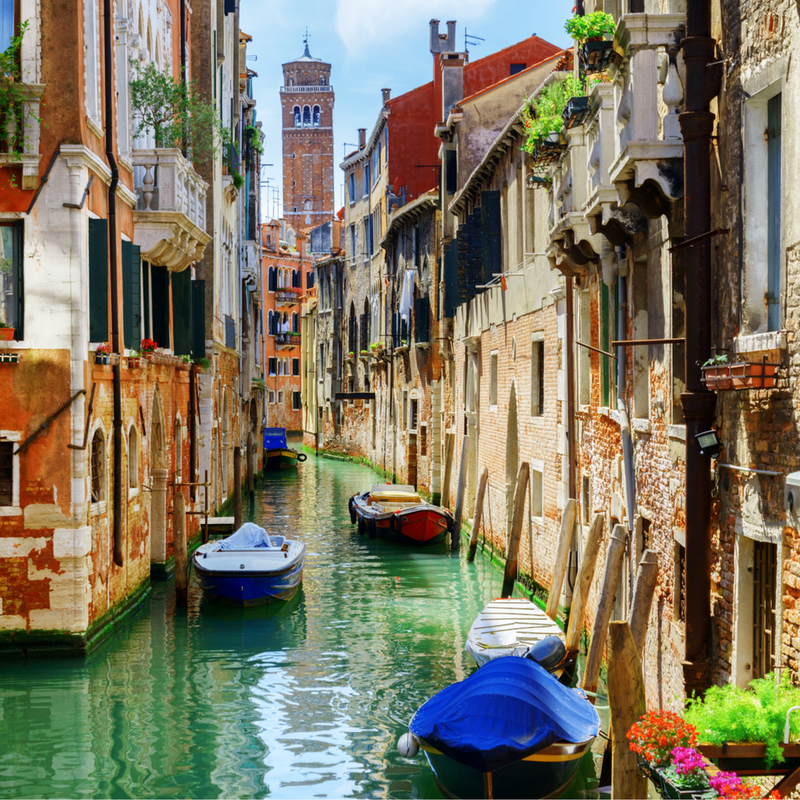 Today, we’ll be driving to Venice, and on the way we'll make a couple of fantastic stops. 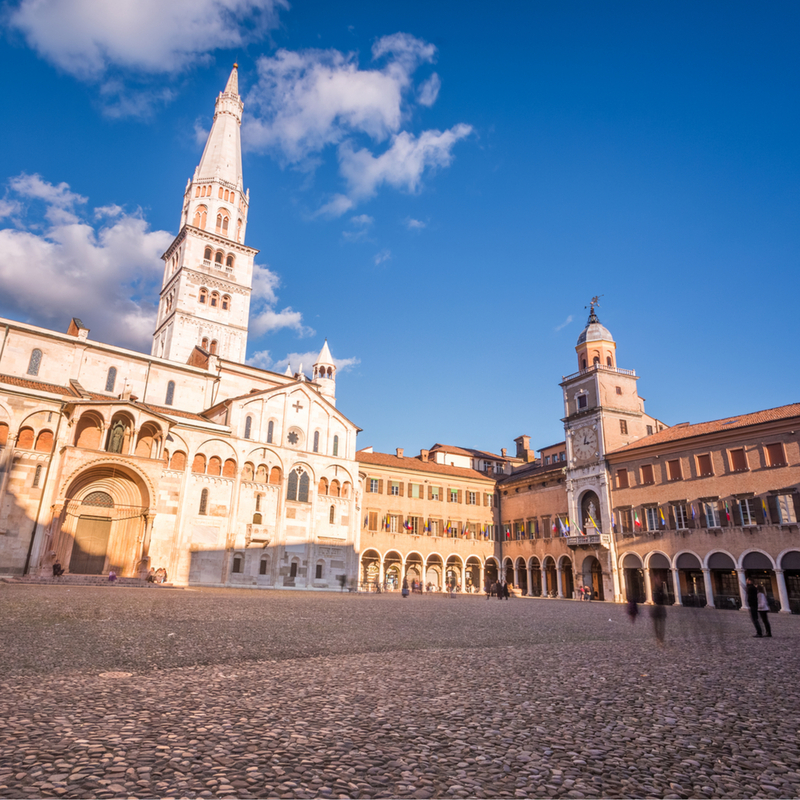 Our first is Modena, where you’ll enjoy a tasting of balsamic vinegar. 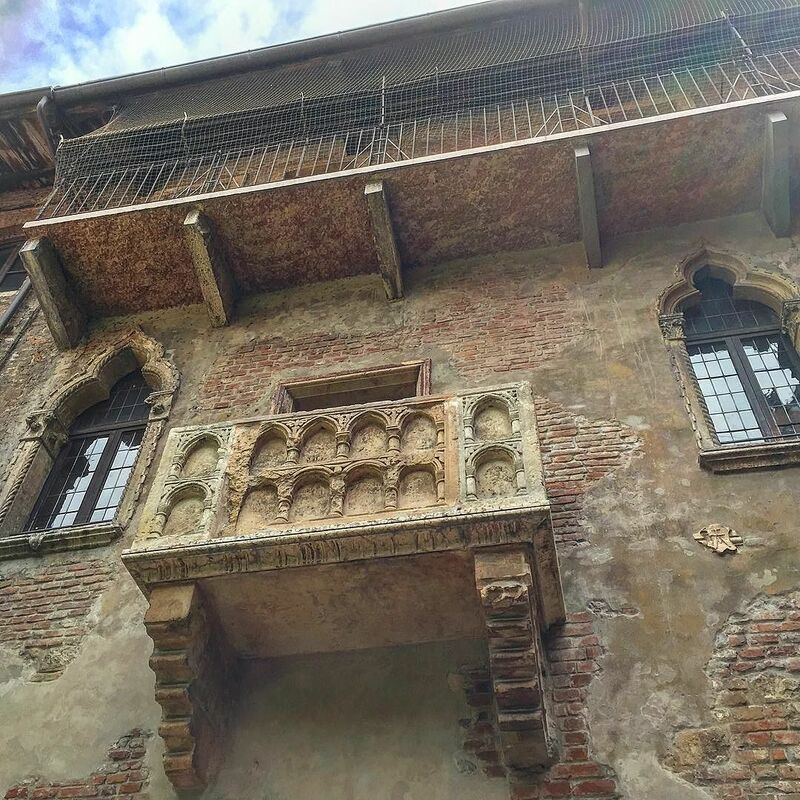 We’ll then drive on to Verona where you’ll have some free time to experience Juliet’s balcony – where Shakespeare’s Juliet is said to have been wooed by Romeo - and the Verona Arena. Arriving in Venice this afternoon, you'll have the option for the perfect introduction to this magical destination, with an optional private boat cruise of the Grand Canal - a perspective of Venice you will never forget! 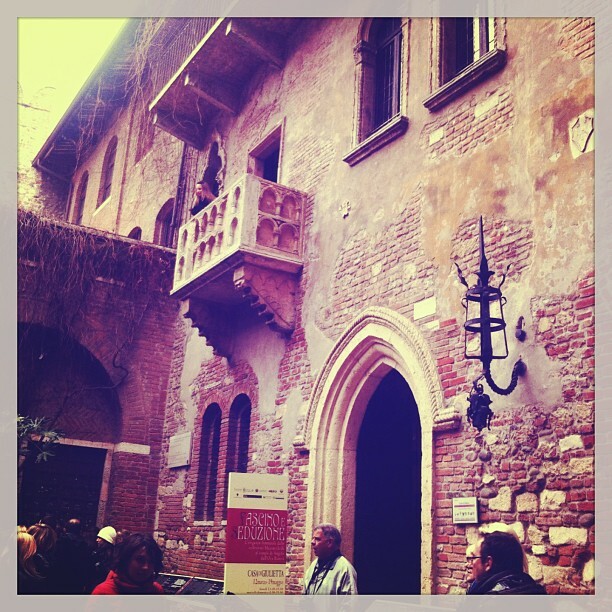 Comfort stop in Verona to admire Juliet’s balcony – where Romeo is said to have wooed Juliet. 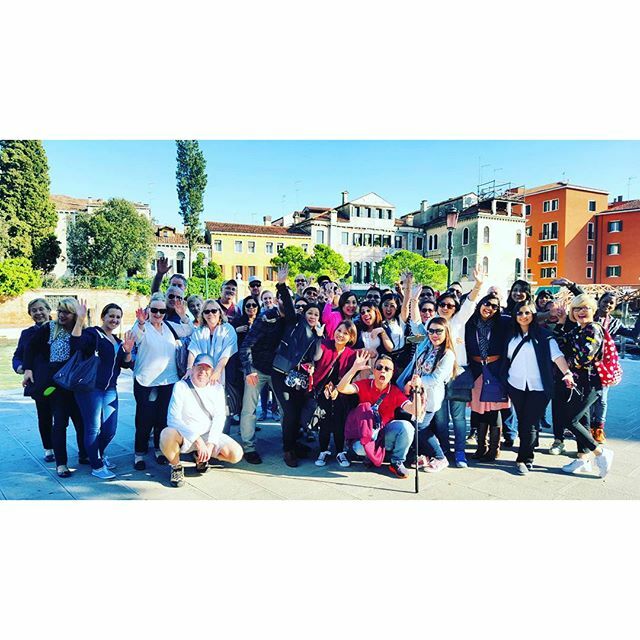 On the morning of your free day tomorrow, your tour leader will take you on an orientation tour of Venice, where you see the highlights, including the Rialto bridge, St Mark's Square and views of Doge's Palace. 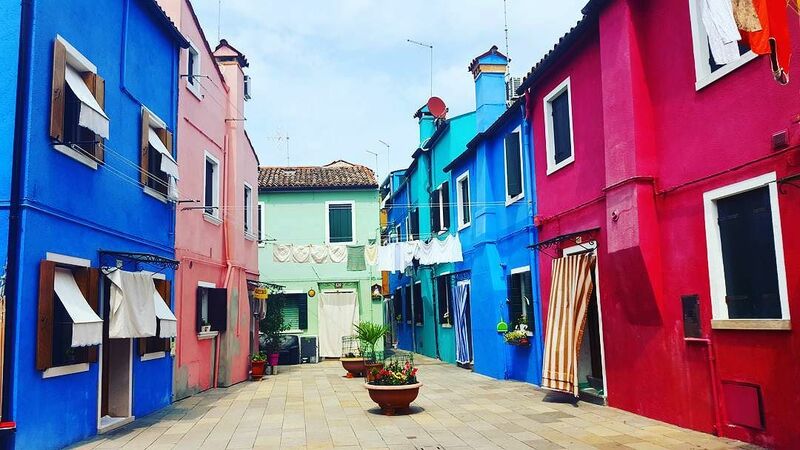 Today you have a full free day to explore Venice, but first your tour leader will give you an orientation tour of the canals and alleyways, pointing out the main sights to help you plan the rest of your day. 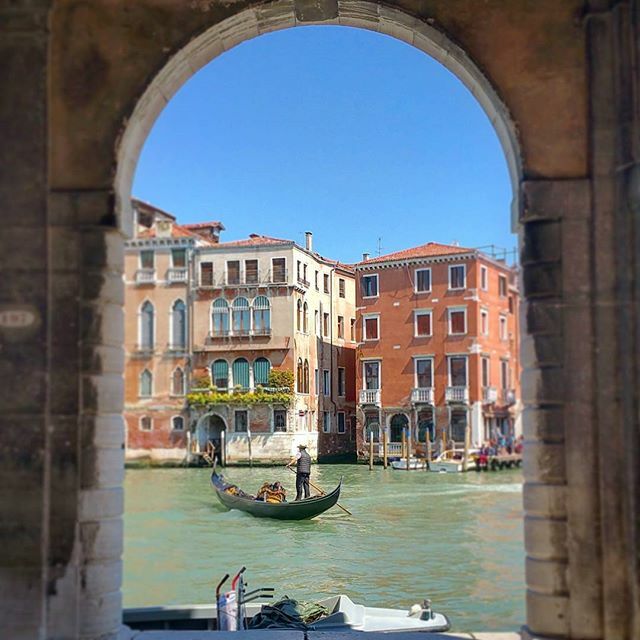 You can get a classic Venetian view from the famous Rialto Bridge, board a gondola and see Venice from the water, try Venetian cuisine, visit museums and art galleries and simply get the full Venetian experience! Alternatively you can choose to relax and soak up the sun on the sandy beaches at Jesolo or Lido. 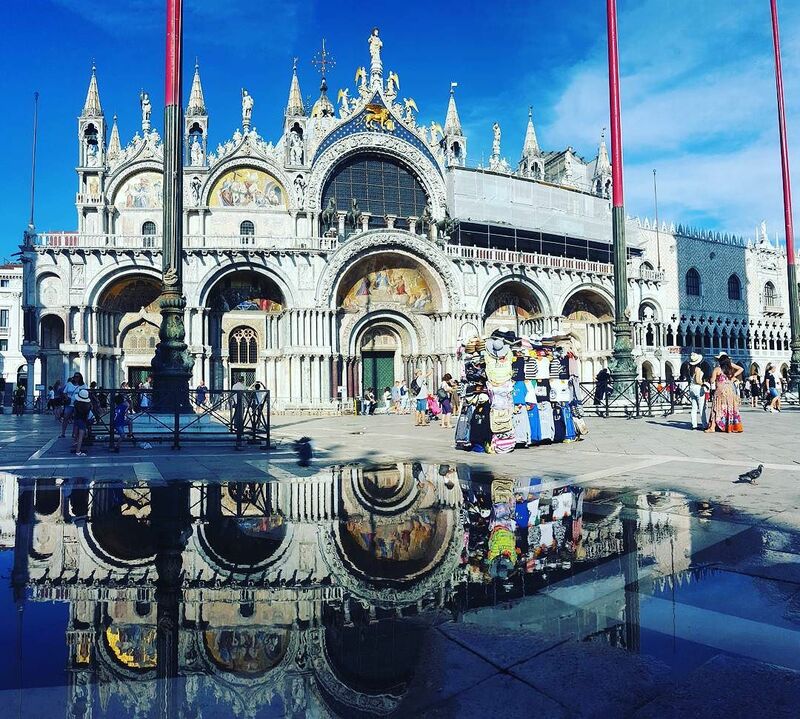 There’s also St Marks Square, The Bridge of Sighs and the Doge’s Palace to see – plus any number of culinary delights to sample, too! 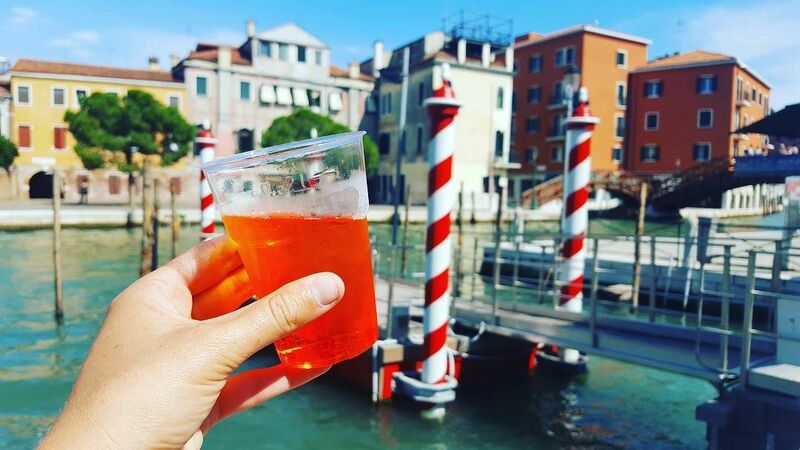 Enjoy another free day to explore Venice and cover everything you couldn’t fit in yesterday! 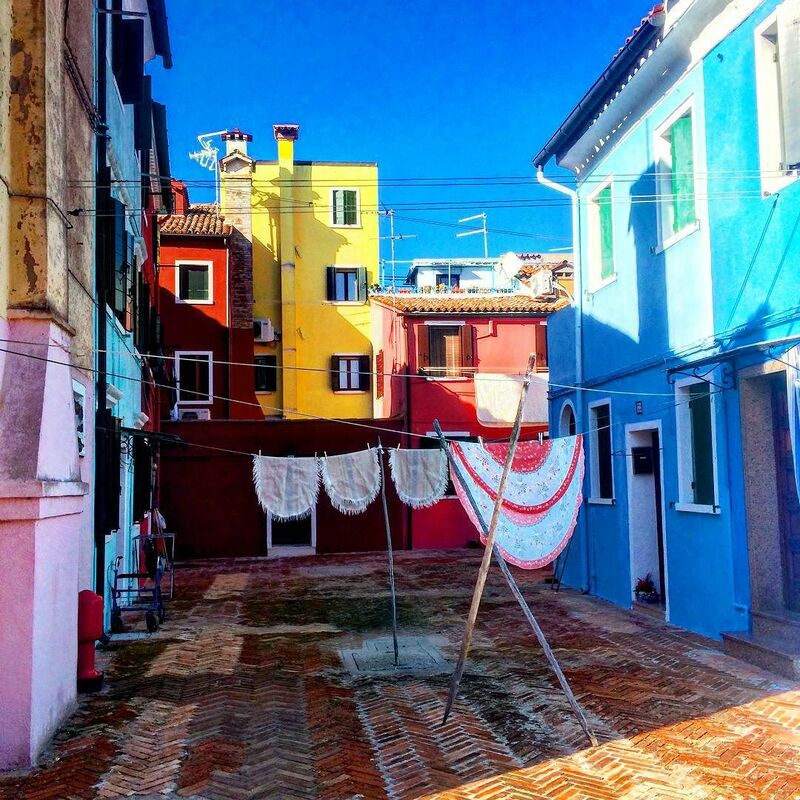 Your tour leader can organise a trip further out into the lagoon to visit Murano and Burano. These islands are famous for their glass-blowing and lace-making crafts respectively, and rows of beautiful multi-coloured houses. To learn more about the gondola’s visit Squero di San Trovaso, the oldest boatyard in Venice where gondolas are built and repaired. This evening is your last night together with your tour leader and fellow travellers, so we’ll enjoy a special farewell dinner before we part ways tomorrow morning. After breakfast, we say goodbye to our travel companions and depart for home. 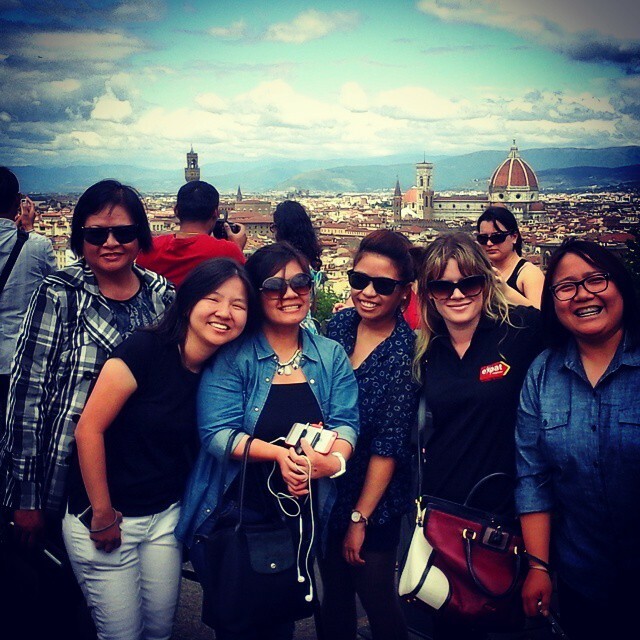 We hope you have enjoyed your 10 day Italian tour. 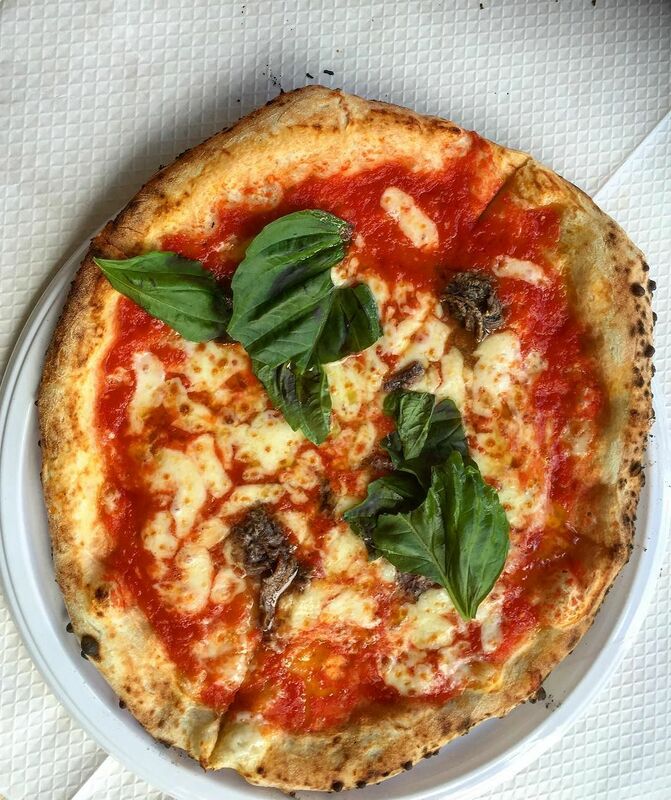 Arrivederci, Italia! 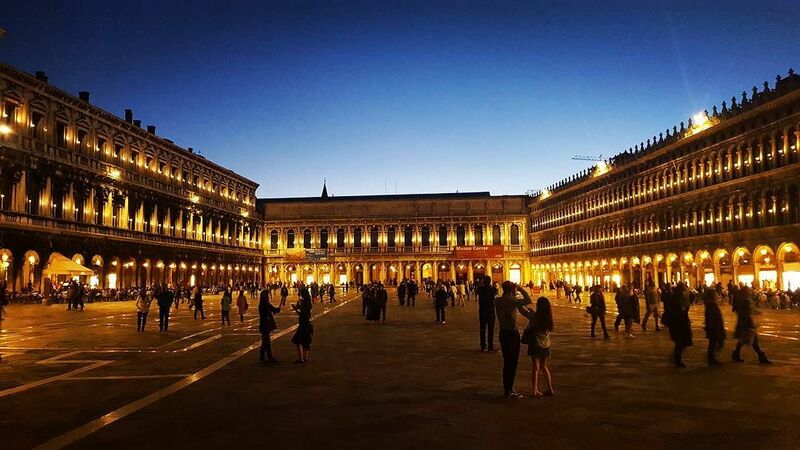 If you would like to extend your stay in Venice after the tour, please contact us to confirm the hotel. 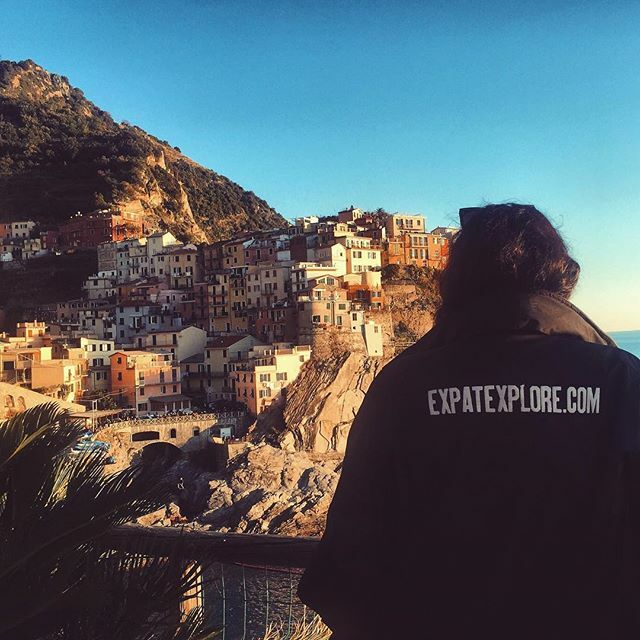 By this point you will have enjoyed 10 incredible days exploring the very best of Italy. 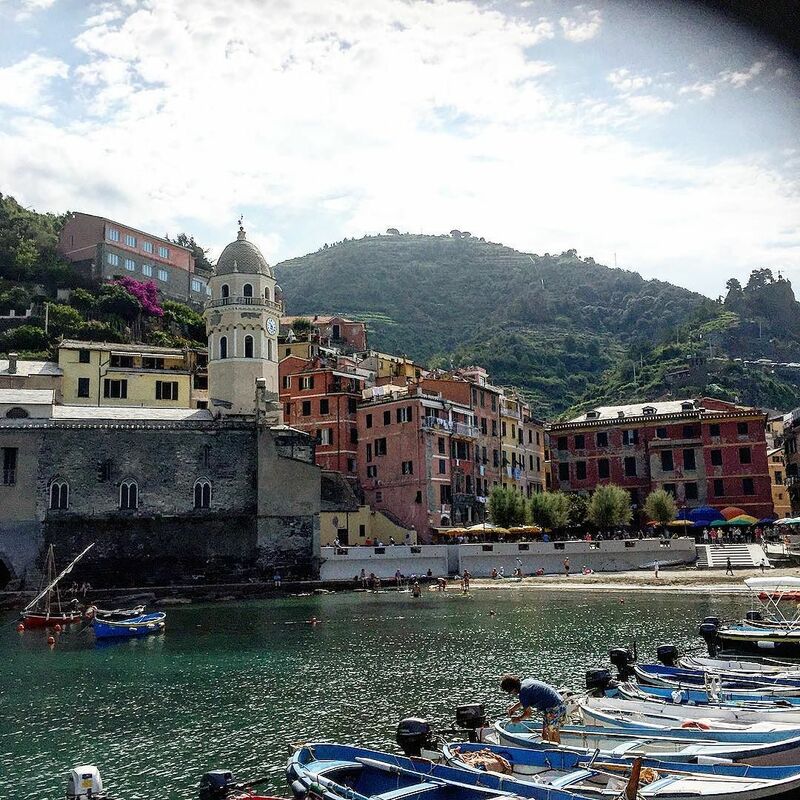 Join our full day excursion to Cinque Terre. 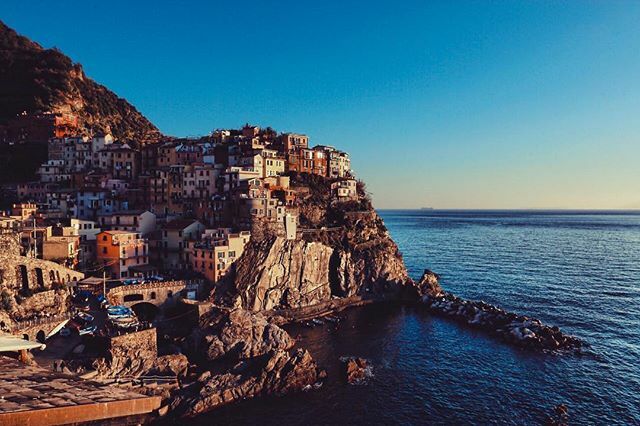 The Cinque Terre or 'Five lands' is composed of five villages; Monterosso al Mare, Vernazza, Corniglia, Manarola and Riomaggiore and is recognised by UNESCO as a World Heritage Site. Your tour starts in Rome and finishes in Venice. 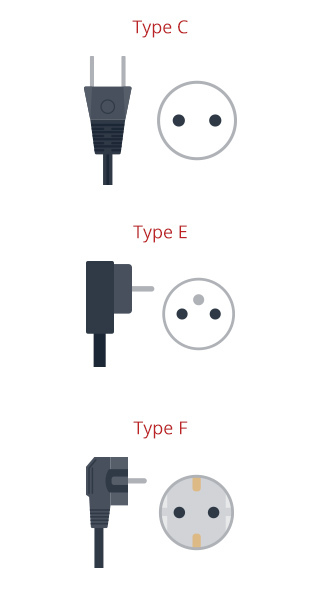 Please have a look at our essential tour help page for detailed information.